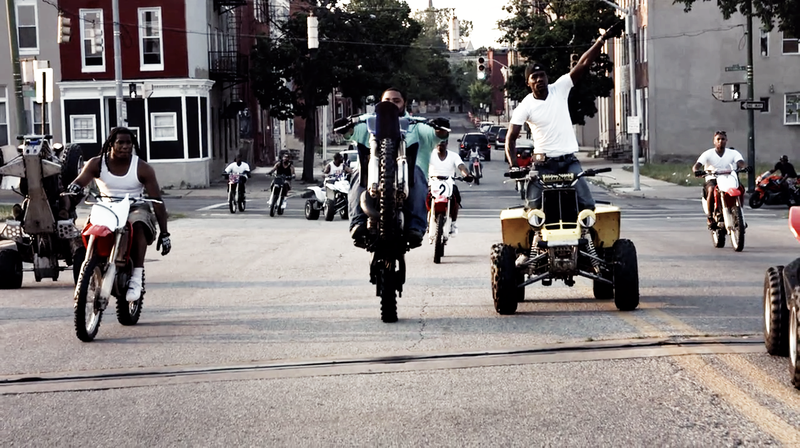 First time director Lotfy Nathan takes to the streets of Baltimore in this documentary on the city’s infamous dirt bike gang, the 12 O’Clock Boys — a name referring to the position of their wheels as they pop wheelies. Made of of African American youth who see very few options for themselves, the gangs and their motorcycles offer a release from from the stress and oppression from their everyday lives. Through the eyes for young Pug, who dedicates himself to joining the ranks of the 12 O’Clock Boys, this documentary explores the bike gang as a pariah and a salvation. 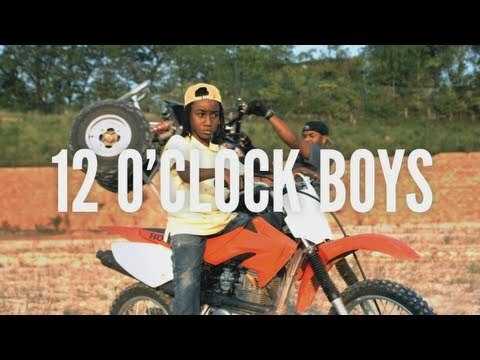 12 O’Clock Boys plays Monday, March 10 and again on Tuesday, March 11 at 7:00 and 8:45 both nights. Ticket available in advance at www.trylon.org.